Upstart or systemd which will Debian choose? 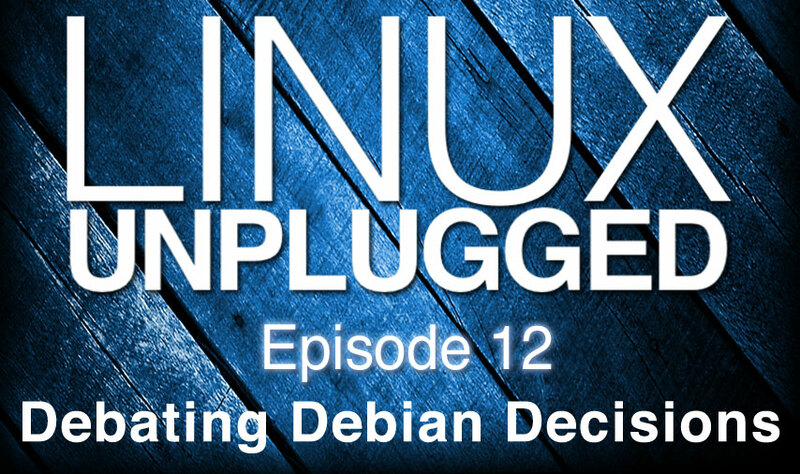 We’ll discuss the inherent benefits and disadvantages of both, and the larger ramifications Debian’s decision will have on the Linux ecosystem. Bug#727708: tech-ctte: Decide which init system to default to in Debian. Whether Debian chooses systemd or Upstart has major implications on the future too, so you shouldn\’t only look at what is now, but also keep in mind what will come next. And there are at least two areas where opting for Upstart will mean you shut out Debian of major changes. Systemd is a one program \’garbage dump\’ of a lot functionality which used to be provided with shell scripts and special tools (aka badly designed, insofar UNIX(*) design rules go) and it consumes more memory doing nothing than sysvinit. The systemd journal is in a binary format . If you need access to the raw journal data in serialized stream form without C API our recommendation is to make use of the Journal Export Format, which you can get via \”journalctl -o export\” or via systemd-journal-gatewayd. The export format is much simpler to parse, but complete and accurate. Due to its stream-based nature it is not indexed. Some Debian designs pushed into systemd as defaults, like setting the hostname and others that the devs felt Debian did better than other distros.